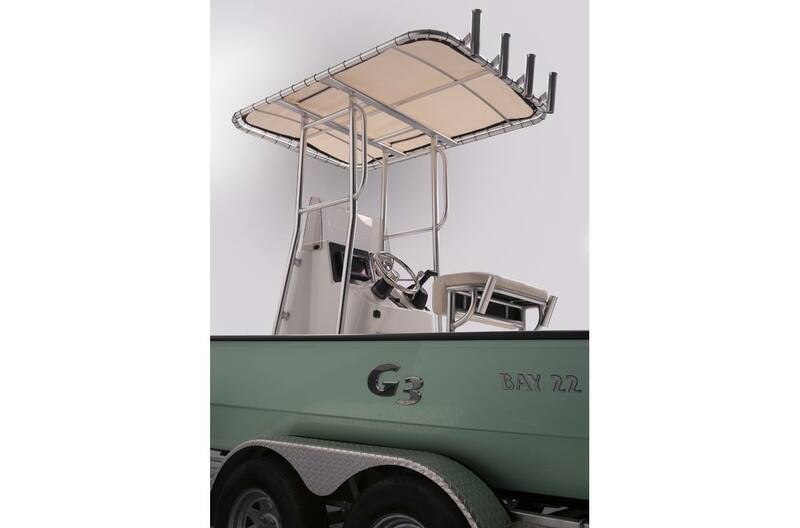 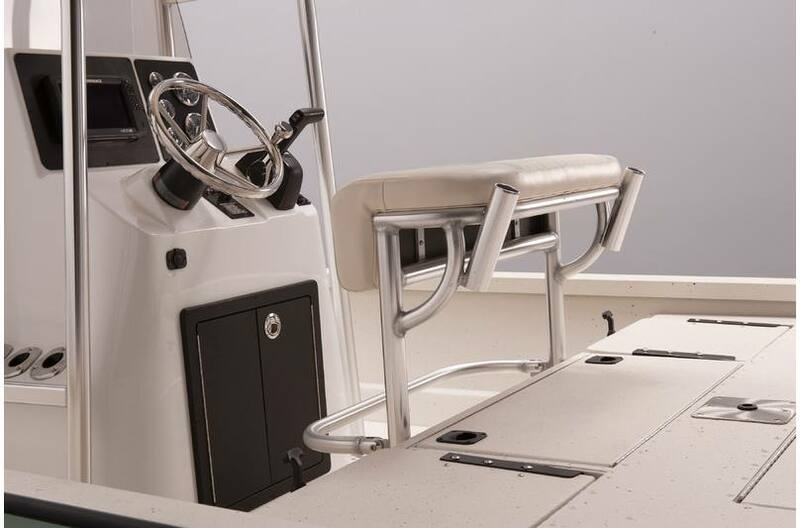 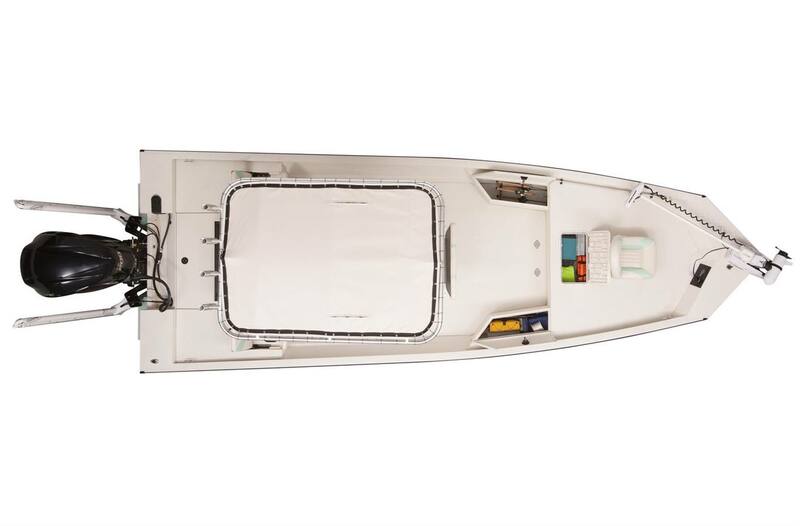 The updated custom console includes hydraulic steering, stainless wheel w/ spinner knob, stainless grab rail, Yamaha controls and key switch, 12-volt outlet and quality Faria® gauges; Fuel, Tach, Trim and Speedo. 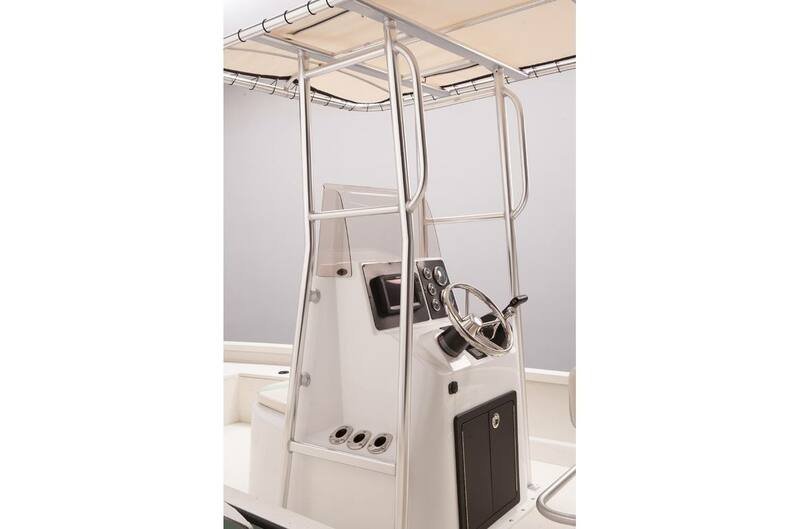 It also has upright rod holders for six rods. 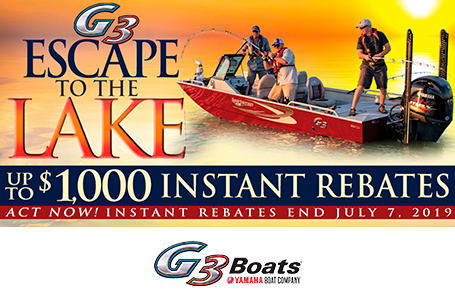 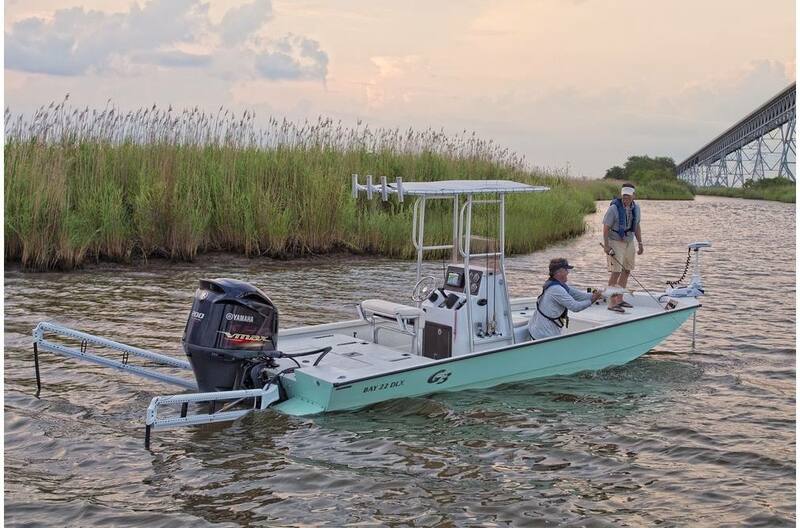 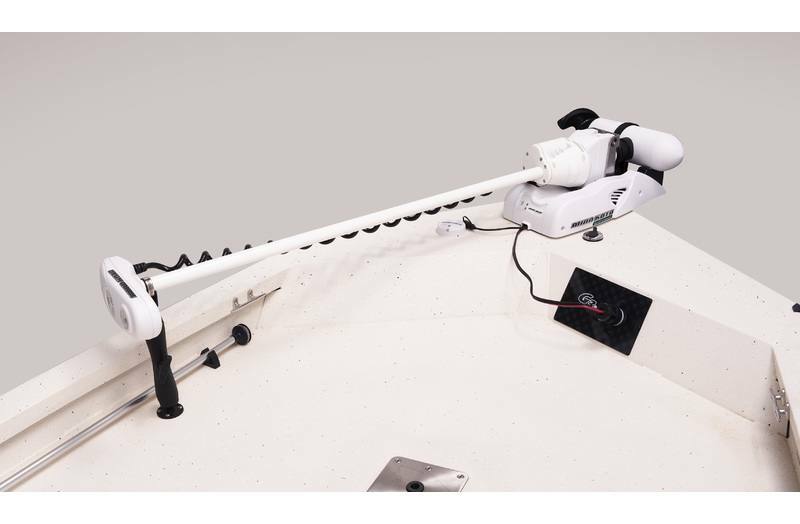 G3 offers a wide selection of superior Lowrance ® electronics as optional equipment, including the HDS 9" Carbon. 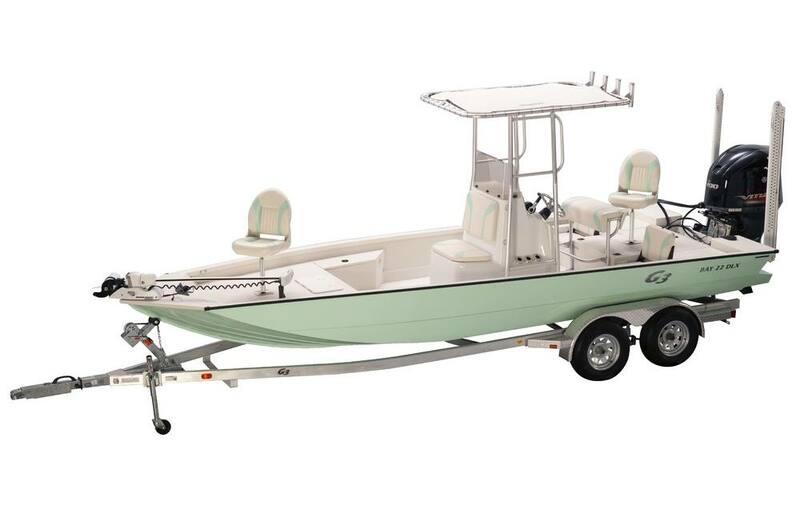 Boat Length: 22 ft. 3 in. Package Length: 28 ft. 4 in.